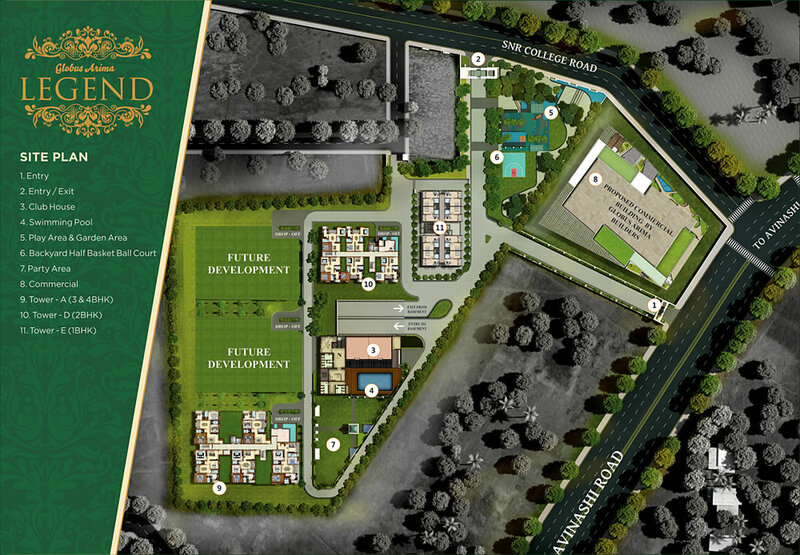 We have launched our new project “Legend” in Nava India. Hurry up! Booking Started!! !